GERARDO SANDOVAL ART: AZTEC WARRIORS Pages 2 - 3! AZTEC WARRIORS Pages 2 - 3! This piece was like eight or maybe nine hours of work. 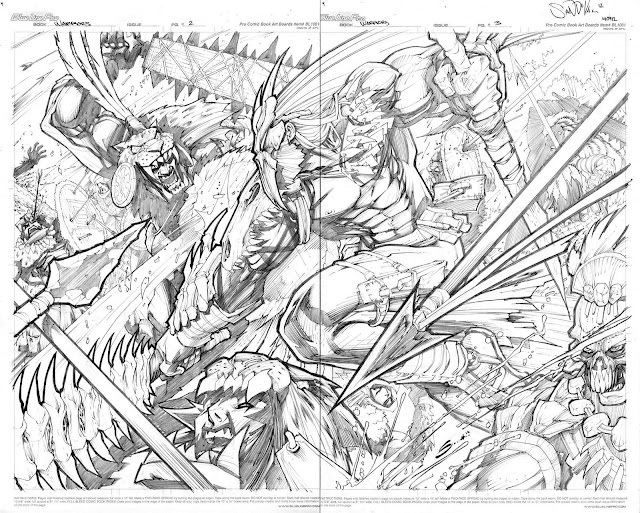 Double spread done in bristol artboard, mechanical pencils HB 0.5mm and 0.3mm.